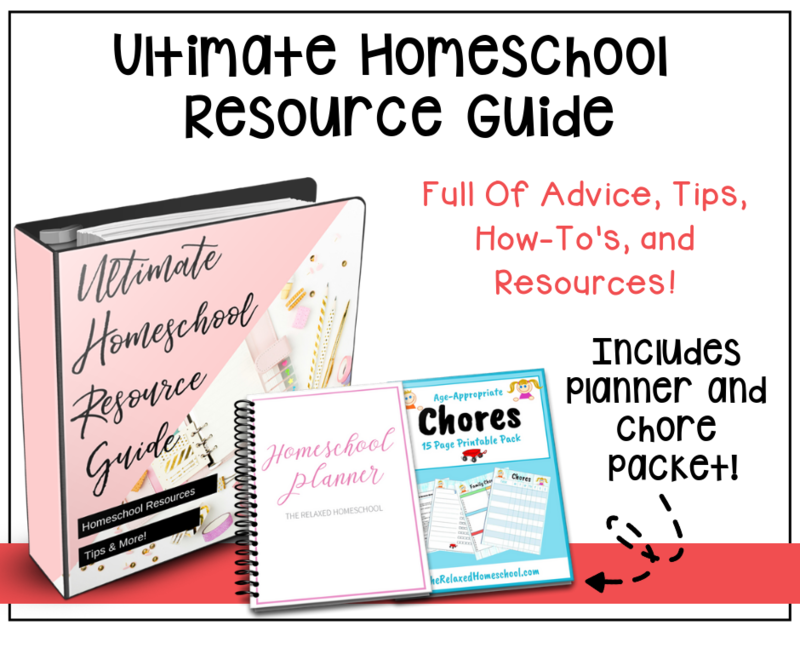 Are you studying Greek mythology in your homeschool this year? 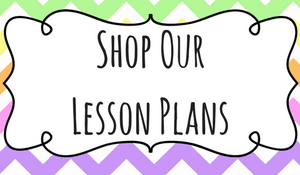 Do your students devour tales of Medusa, Poseidan, and Helen of Troy? 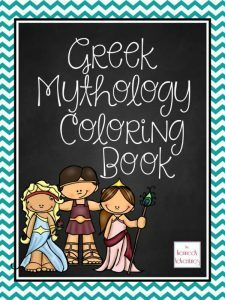 To help supplement your studies, take a look at this Greek mythology printable coloring pages. 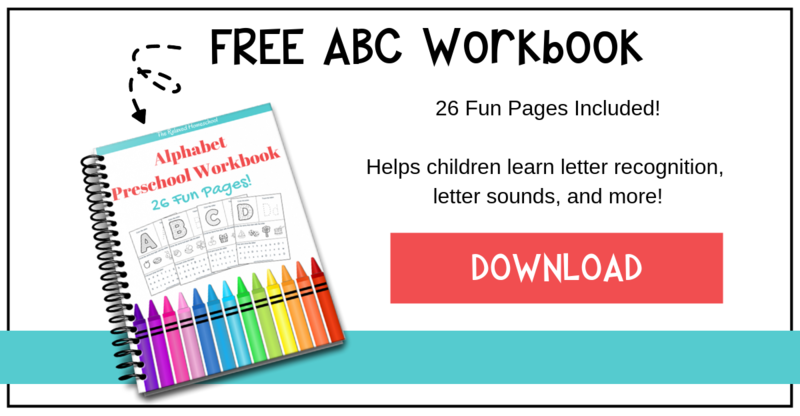 It contains over 10 printable coloring pages of famous men and women from the Greek myths, plus a quick fact reference sheet. You’ll find characters such as Zeus, Hera, Atlas, Arachne, Pandora and more. 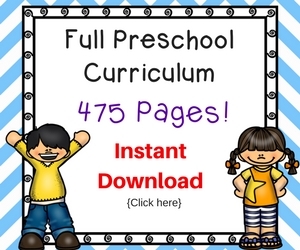 Your children can explore their coloring pages while you read stories of the Greek gods and goddesses, heroes and villains. 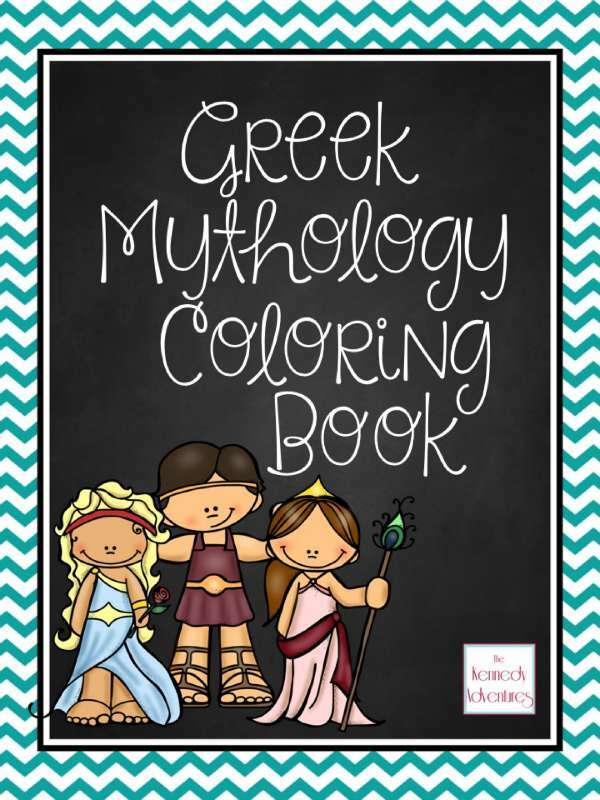 Stop by The Kennedy Adventures to download your Greek Mythology Coloring Book – free for a limited time!